A Singapore vacation offers a glimpse into a land where modern technology meets traditional culture. While United Airlines® makes it easy to get you to Singapore. View renovated historic buildings mixed with modern skyscrapers. Tour museums and dine on local food from street vendors and sophisticated restaurants. Head to Chinatown for an authentic taste of Chinese culture and walk around Little India during a Hindu festival. Explore Singapore’s Colonial District or its Financial District. You can shop, visit theme parks, and lay out on the beach all in one day. 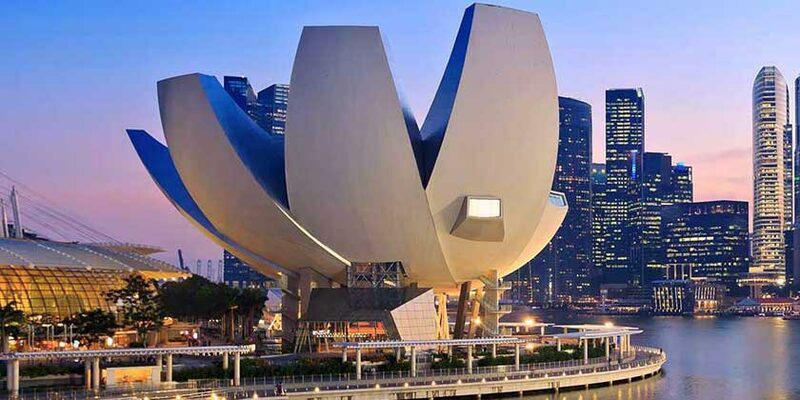 During your Singapore vacation, you’ll discover what happens when rich culture meets modern technology. With great views from the top of the bus, strategically placed stops and interesting commentary, this is the best way to see the sights of Singapore. From the safety of your visitors' tram you'll spot nocturnal animals in their natural habitat. Enhance your Singapore experience with an afternoon visit to Sentosa Island, Singapore's relaxing island resort. Resort info: A world-class hotel that preserves Peranakan artistry in a shophouse-style setting, this Singapore hotel is located close to bustling shopping centres. Resort info: Enjoy a warm welcome in the heart of vibrant Singapore at Holiday Inn Singapore Orchard City Centre. Resort info: Centrally located , Holiday Inn Singapore Atrium is at the heart of all Singapores main attractions and shopping areas.